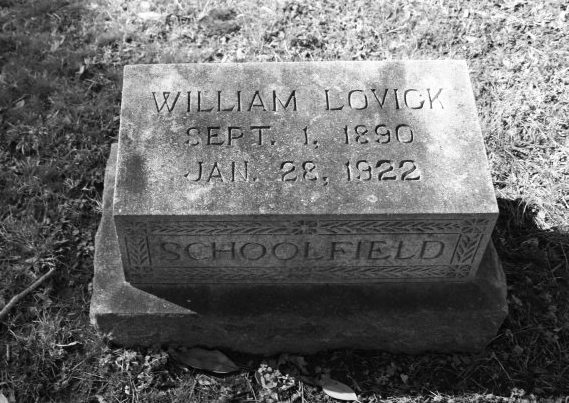 Readers of this blog might recognize the Schoolfield name from a previous post on one of Lovick’s cousins, Kate. Danville locals have stronger ties to the family through its affiliation with Dan River Mills, once one of the city’s largest employers. When I hear the name “Schoolfield” I usually associate it with a crumbling economy and factory buildings being dismantled brick-by-brick.